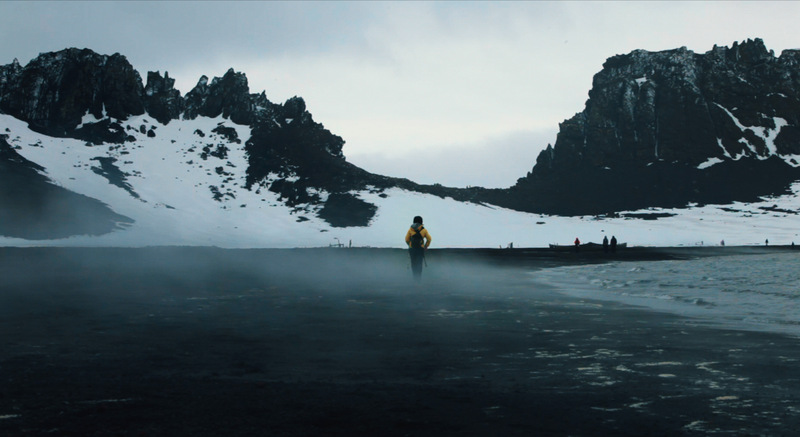 $30 TO ANTARCTICA follows the true story of Ka Foon Chau, who grew up an impoverished child, and against all odds, retired a renowned doctor. Raised in 1960s Hong Kong, Chau faced the bias of her elders who attempted to discourage her interest in academics. Through a small gesture of support she received from a teacher, Chau built a life and career that moved beyond the restrictive boundaries set by her parents’ generation. She is now ready to fulfill a childhood dream—to see Antarctica. The director, who is the daughter of Chau, tries to step away from her role as daughter to reach the depths of the story and unveil aspects of her mother she has never encountered before. Andrea Lin is a confused Taiwanese girl struggling to find her place in the world. 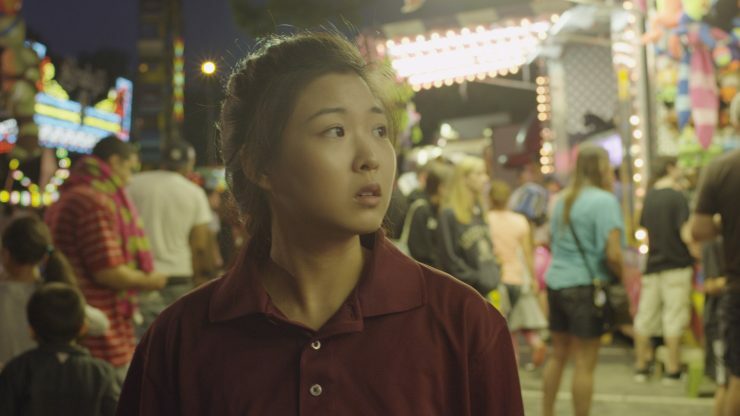 In search of adventure, she takes a summer job in America working for a traveling carnival, where she confronts the harsh realities of life as a migrant worker. Andrea struggles to connect with her carny co-workers even after starting a romantic relationship with one of them—Julio, a young, free-spirited Mexican man—and must come to terms with her feelings of wanting to belong, yet never feeling at home. This story is dedicated to the people who foolishly yet admirably continue to chase their dreams, against all odds. Just as the carnival will always be rebuilt at the next destination, so too will our dreams.